When it comes to deep rosters of characters, it's doubtful you'll find many bigger than Game of Thrones. 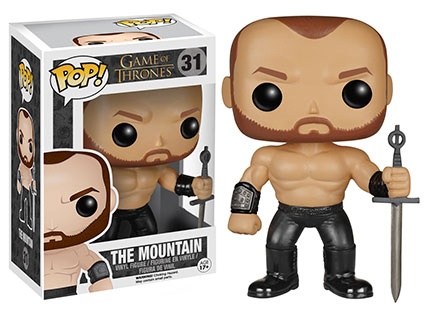 The 2015 Funko Pop Game of Thrones Series 5 vinyl figures are a testament to this as it focuses more on memorable secondary characters than central ones. The lineup has five figures. 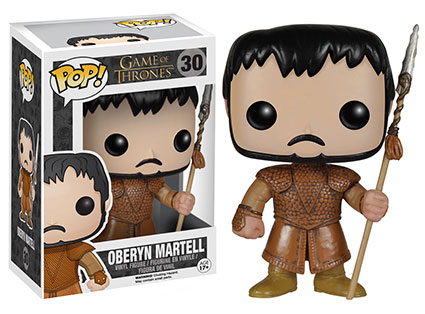 Oberyn Martell played a significant role in season four, culminating in a memorable scene with The Mountain, another character given the Pop treatment in the series. 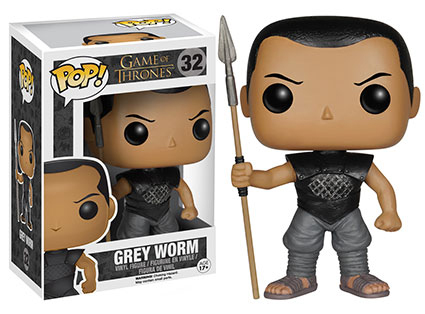 Other characters include Grey Worm and a Wight, the zombie equivalent in Game of Thrones lore. Rounding out the set is an oversized Viserion the dragon. 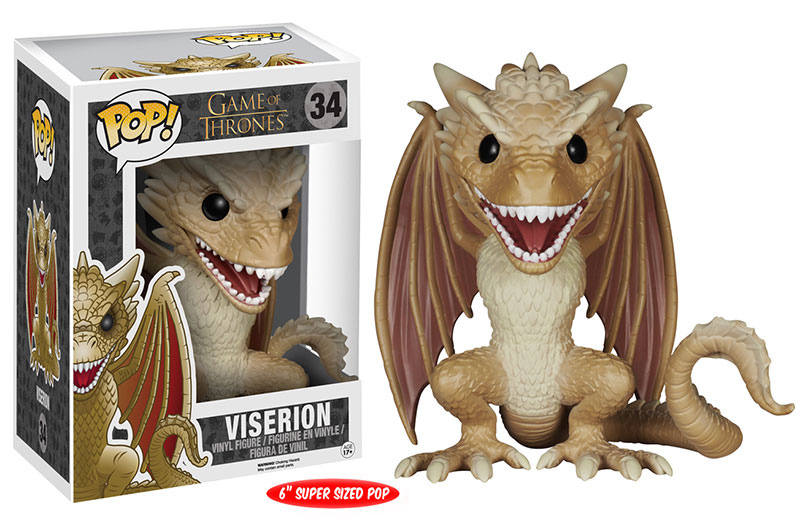 Unlike traditional Pop figures that stand about 3 3/4 inches, Viserion is six-inches tall. It will also cost a little more. I really love that super sized Viserion, I love all the tiny details, the scales, the ferocious teeth and everything ! 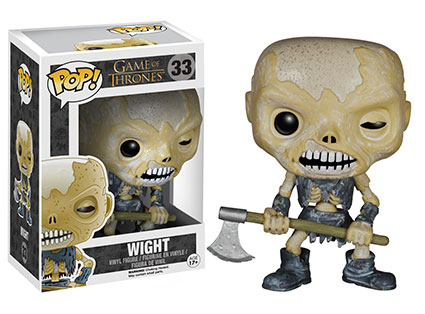 I’m definitely going to buy this one ! Funko Pop RARE Game Of Thrones Blu Ray Box Set Jon Snow BEST PRICE! FREE SHIP!